Golden State Foods (GSF), announced on November 6 that it acquired KanPak China, a manufacturer to the quick service restaurant (QSR) industry, located in Xiantao City (Hubei Province). 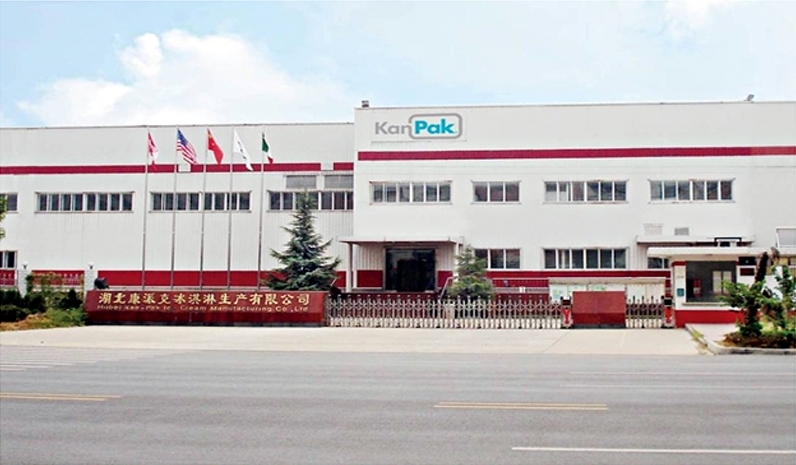 The company is now the 51 percent majority owner of KanPak China. Initially, GSF plans to produce portion control liquid products such as ketchup, sauces, dressings and syrups for customers in the QSR industry, beginning in 2013. The company is currently one of the largest producers of portion control liquid products in the U.S. It also produces meat products, produce, bakery and bulk- packaged liquid products and provides full-line distribution services to the industry. KanPak currently produces a variety of dairy-based products such as smoothies, ice cream, coffees, creamers, frozen desserts and specialty beverages for the QSR and retail industries. Wetterau says that the partnership will be “complimentary,” enabling both companies to “round out” their offerings.